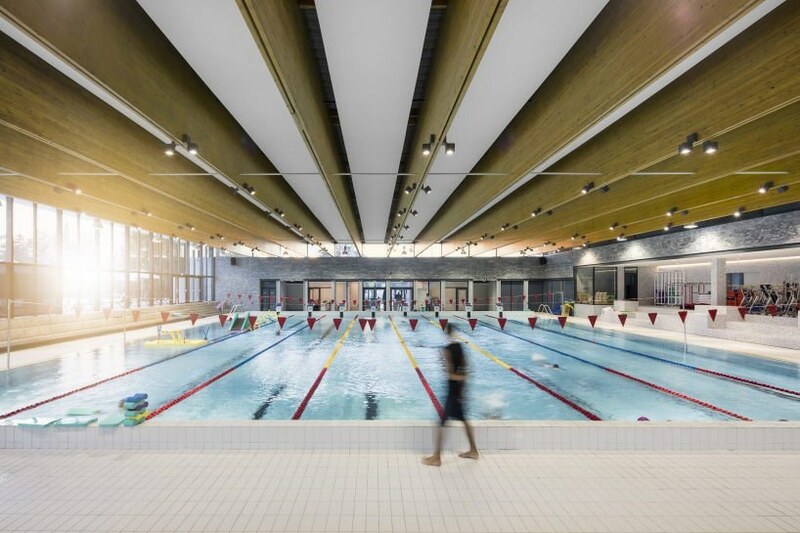 upon entering, visitors are met with a series of modest-sized buildings scattered across the site, which groupe3 architectes have developed with respect both to the heritage of the club and to the predominantly residential surroundings. 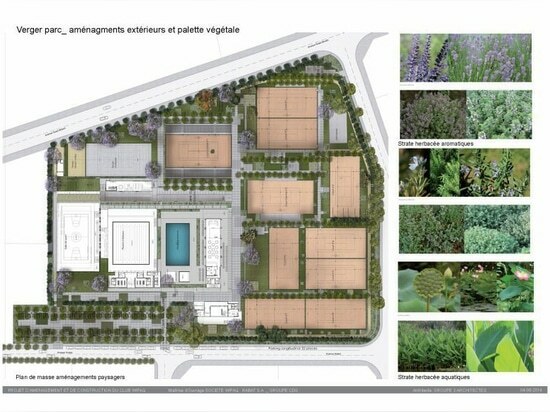 the architectural and landscape project gives wifaq club new ambitions in terms of programming, visual identity and spatial experience, with a series of actions including: densifying the northern half of the site to preserve the landscape quality of the southern half and its rehabilitated tennis courts; digging into the ground to build high-rise volumes and insert the stands of the center cour; and imagining a vegetated parking area right in front of the street. 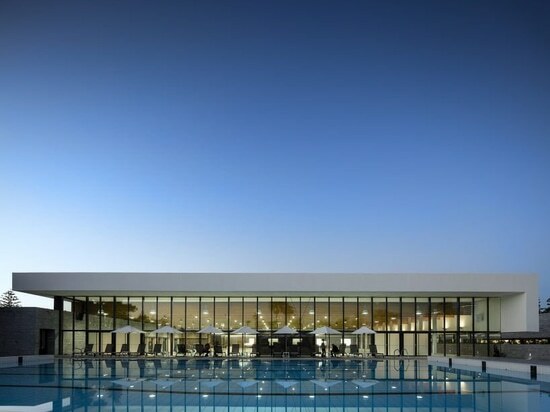 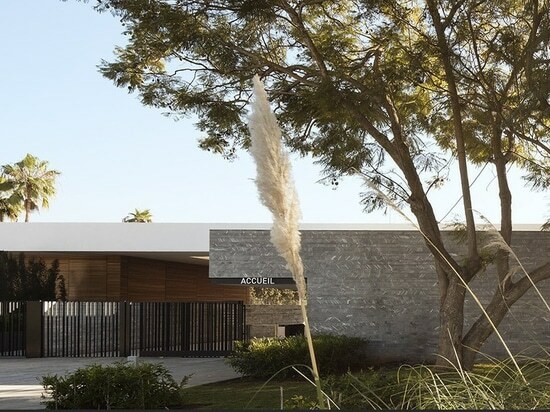 particular care was given to natural light and the obsession of horizon planes, expressed through the white flat roofs and cantilevers of different materials (facades made of hammered stone from khenifra and wooden blades), which contribute to the creation of a new living space both contemporary and rooted in its history. 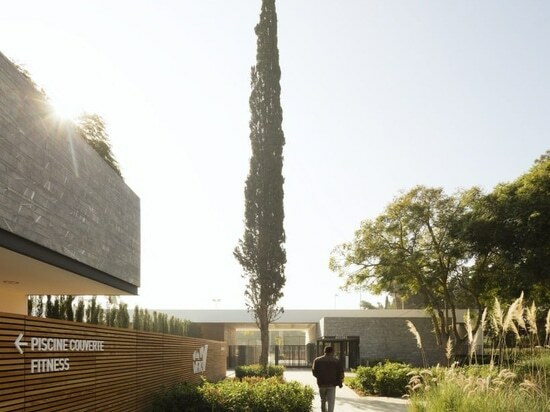 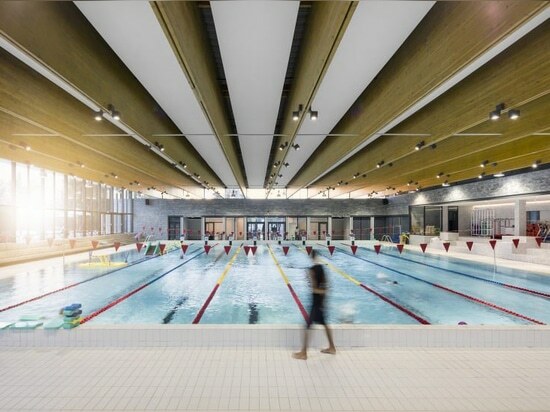 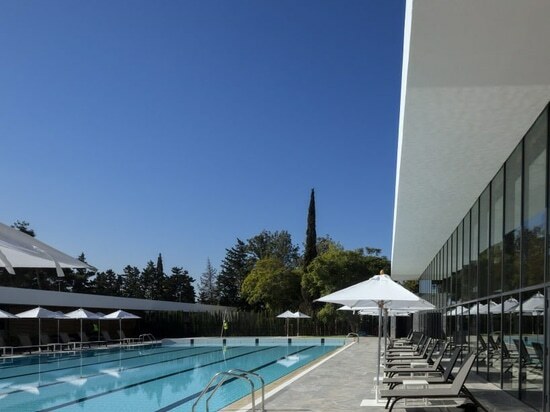 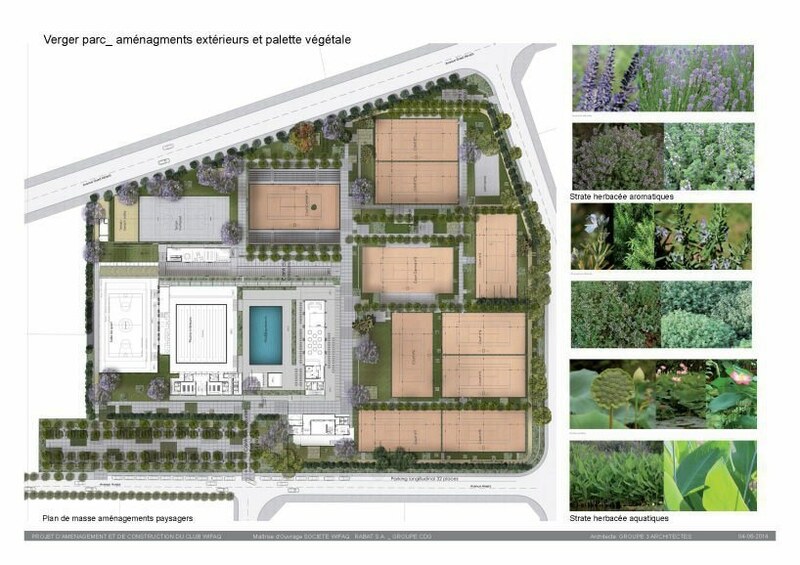 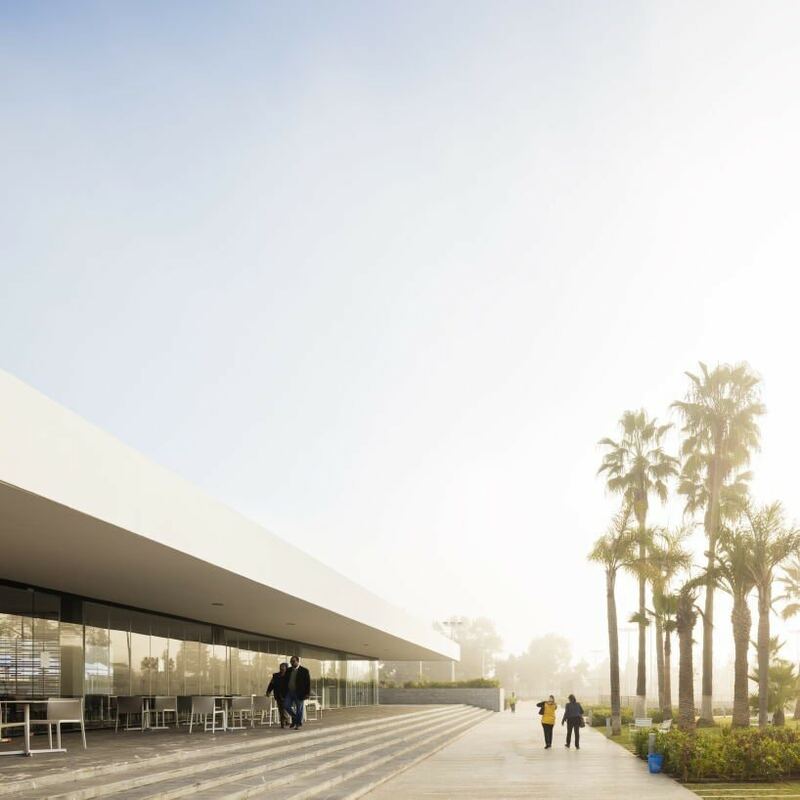 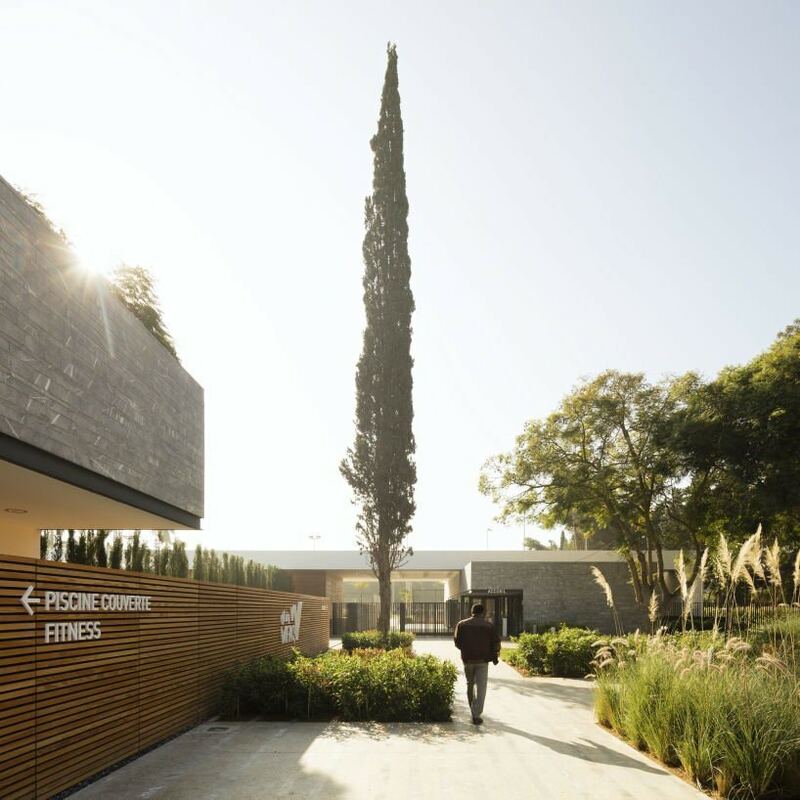 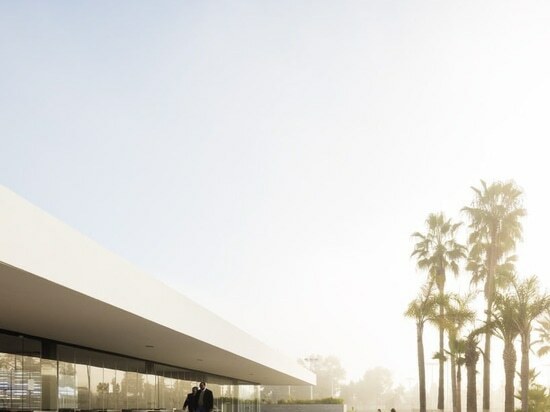 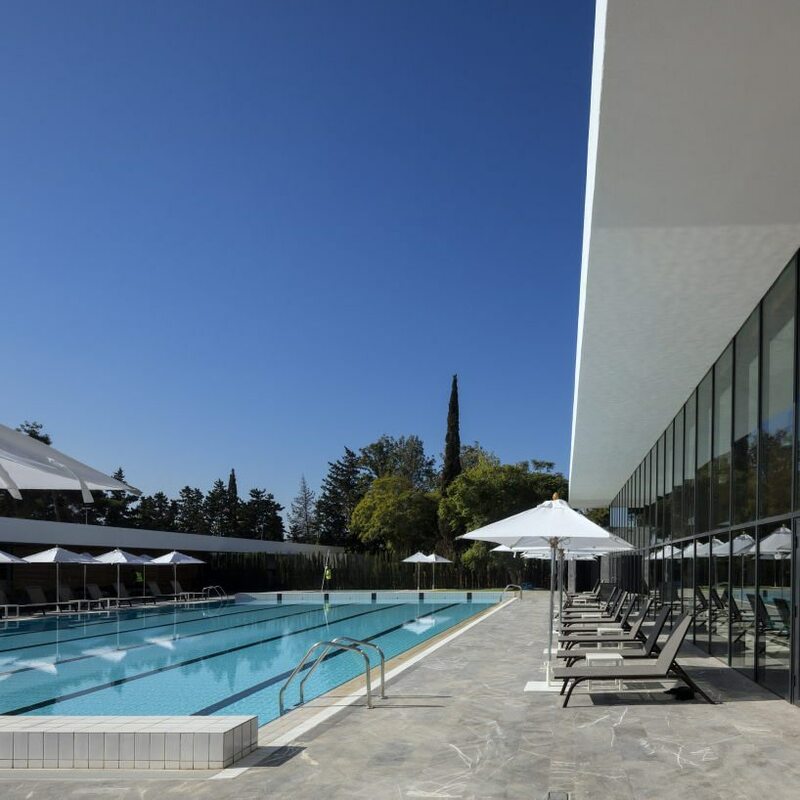 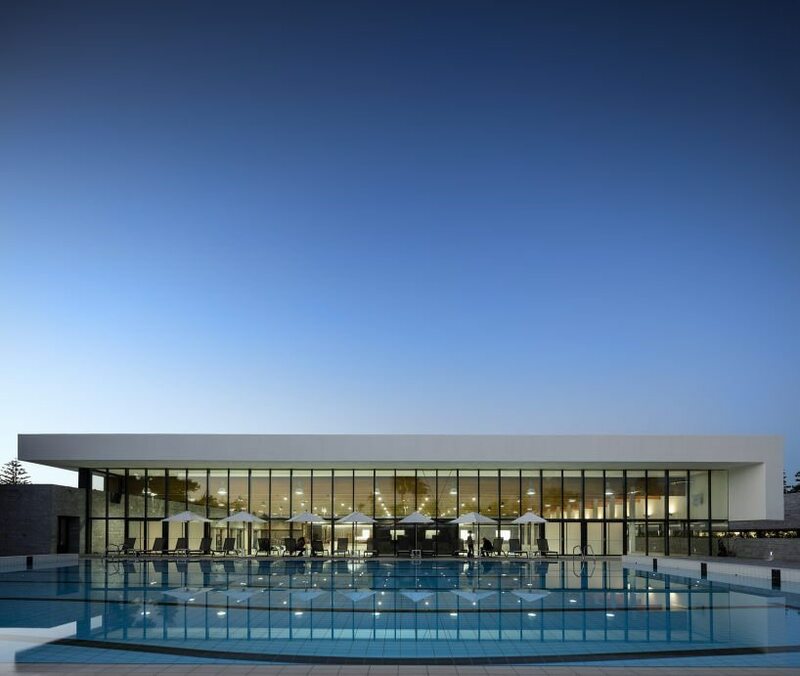 together with their landscape partner atelier bertrand houin, the architects have managed to maintain magic and serenity of the site in the new garden of sports and well-being, while honoring the memory of the club and the district.